Buyers and sellers look to me every day to help them make their dream of home ownership come true. Their big “why’s” are always different. Sometimes they are starting a new family and need more space, Sometimes they are getting ready for retirement and are downsizing, or maybe they just want a new neighborhood. No matter what the reason, as a REALTOR, I am always so fascinated to learn what people’s big “why” is and what is motivating them to want to move. What is your big why? 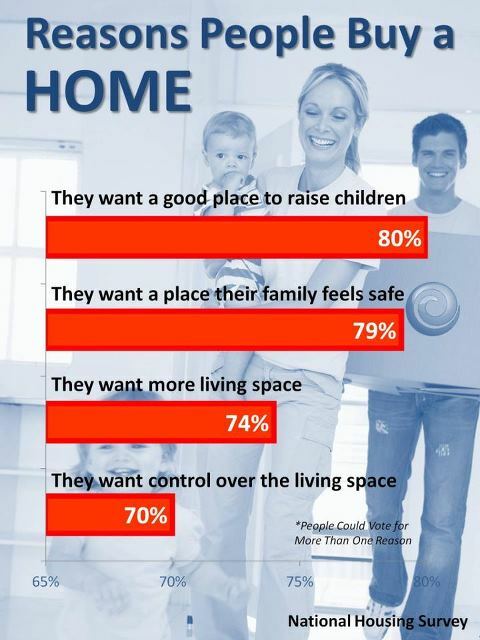 What is the reason you want to buy your next home?